With over 25 years experience, Crown Media & Printing provides Offset and Digital Printing, Custom Packaging, and Fulfillment Services for companies on a national basis and we would enjoy the opportunity to speak with you on your company's printing and packaging needs. Our commitment to our customers and yours is to provide a quality product at a competitive price. 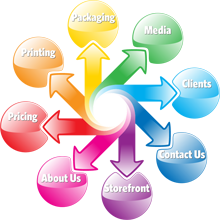 To accomplish this, we offer high-volume Offset and Digital Printing, Customized Packaging, and Fulfillment of an excellent product. With our exceptional customer service, you can depend on your specific needs being met in a professional and timely manner. We base our success along with our customers on shared values. Let Crown Media & Printing help you succeed in reaching your goals and offer you the results your business deserves. 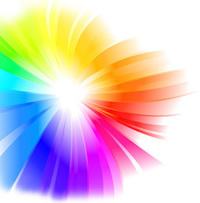 Crown Media & Printing - color printing experts!